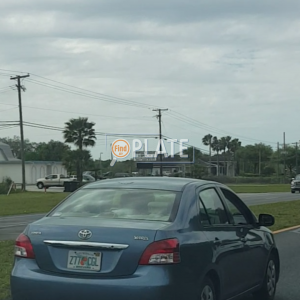 No videos found for plate number Z77CGL in Florida, United States. click here to add a video. 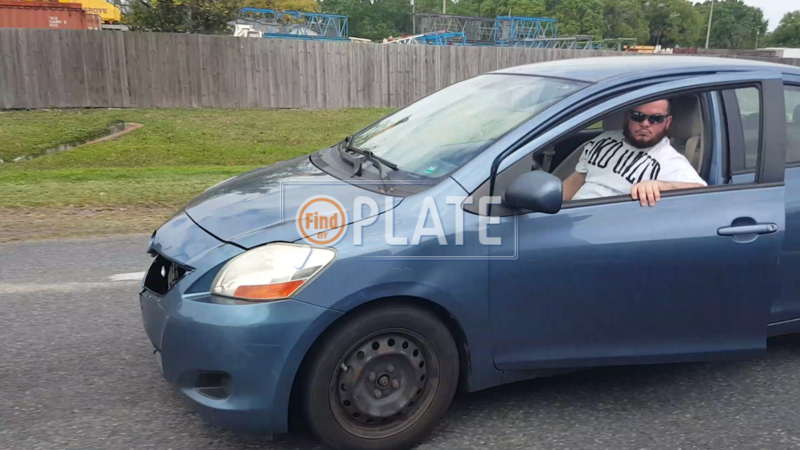 No owners found for plate number Z77CGL in Florida, United States. click here to add an owner. 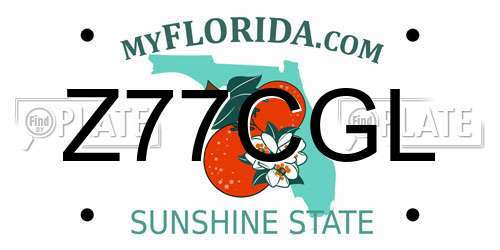 No related websites found for plate number Z77CGL in Florida, United States. click here to add a related website. 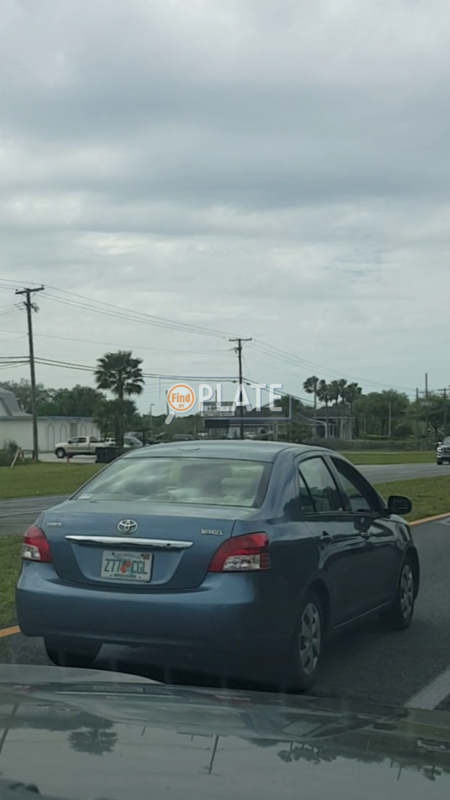 This illegal likes to road rage on SR 50/SR 520. Breaks checks and road hogs for absolutly no reason. 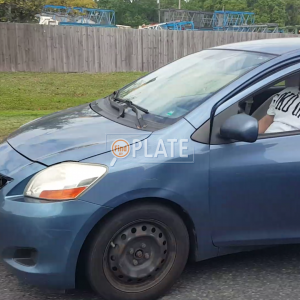 Witnessed him do it to 3 differenr vehicles on 3/20/19.